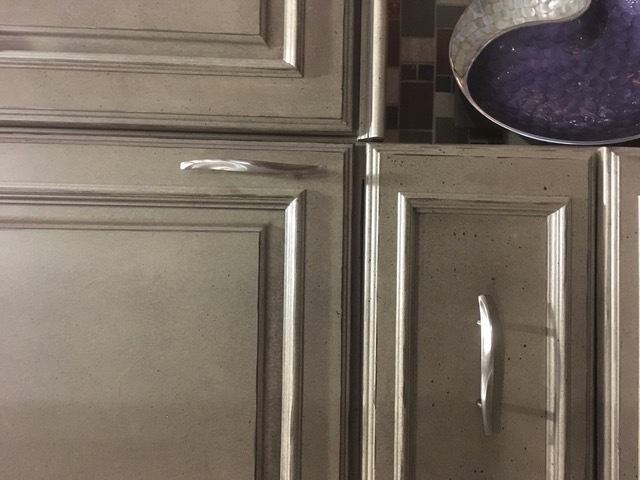 Do you need to update your kitchen cabinets but don't want to spend the big bucks for new ones? 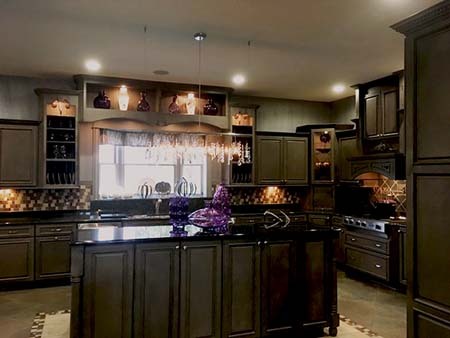 Invest just one day with nationally recognized decorative painter, Gary Lord, and learn the latest and most durable finishes that can be painted on cabinets or furniture. 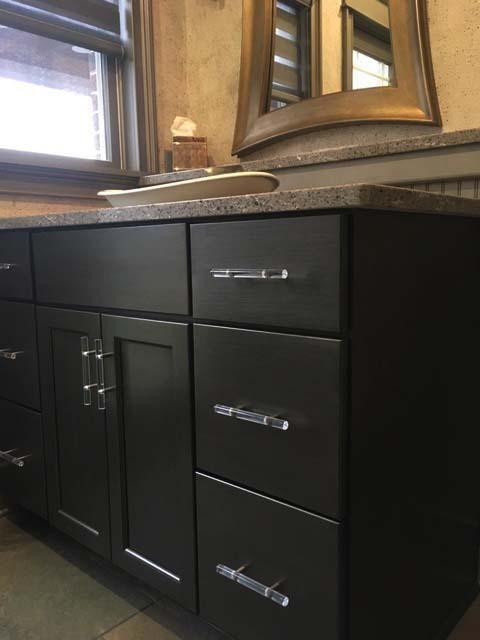 The ArtsConnect Cabinet and Furniture Makeover Workshop takes place on Saturday, May 4th from 9 a.m. to 4 p.m. and by the end of class, you will have the knowledge (and hands-on experience) to tackle your own project at home. The workshop fee of $100 includes a six-hour class and all supplies for you to learn different techniques through instruction, demonstration and hands-on practice. Lunch is on your own from noon to 1 p.m. Simply bring your creativity, wear old clothes, plan for your lunch, and be prepared to be inspired! The workshop takes place at the Springfield Township Community Art Center located at 9158 Winton Road, Building A. It is the second building back on the Springfield Township campus. To register go to www.theartsconnect.us or call Katherine Smith at (513) 728-4266. ArtsConnect offers a 10% discount on all classes and $10 off each weekly summer camp session for ArtsConnect members! **PLEASE NOTE! You must register for workshops at least one week in advance of the workshop date. If not, the workshop could be cancelled due to lack of participants. *photos in this e-mail are all real samples of painting techniques by Gary Lord. About ArtsConnect: The Springfield Township Arts and Enrichment Council, d.b.a. ArtsConnect™ , is a 501(c)3 organization established to create an engaged and vibrant community through arts and events. To learn more, visit www.TheArtsConnect.Us.